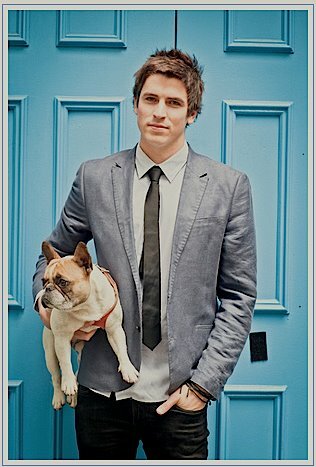 beebox mgmt is thrilled to announce Scott Tweedie as the host of Eleven's new music and entertainment TV show. ELEVEN is bringing the party back to Saturday mornings with a show that’s taking the next step in music and entertainment television. One problem – they’re one host short. Today ELEVEN is launching ‘Hunt For A Host’, a nationwide, online campaign to track down the hottest new gal in music. The lucky lady will be joining Scott in counting down Australia’s favourite tracks, as well as covering the hottest news in film, online and from the Twitterverse. The casting call goes out to all ladies over 18 with a firm grasp of pop culture, and a bank of music knowledge. To get their foot in the door, bright and edgy hopefuls must head to the Eleven Music website and upload an audition piece by Thursday 15 December. The winner will be chosen the following week, and set into the mix with Tweedie. Tweedie comes to ELEVEN fresh from the halls of the ABC, where he heads up ABC3’s ‘Prank Patrol’. The fresh-faced presenter has also hosted Studio 3, 3on3 and the 2011 Trop Jr Festival, making him one of TV’s most recognisable faces for younger audiences. As for the show itself, we’re playing our cards close to our chest - name, date and production details to be released in the coming weeks. Full application details in regards to the Hunt for a Host are available at www.eleven.com.au/hunt-for-a-host.htm.